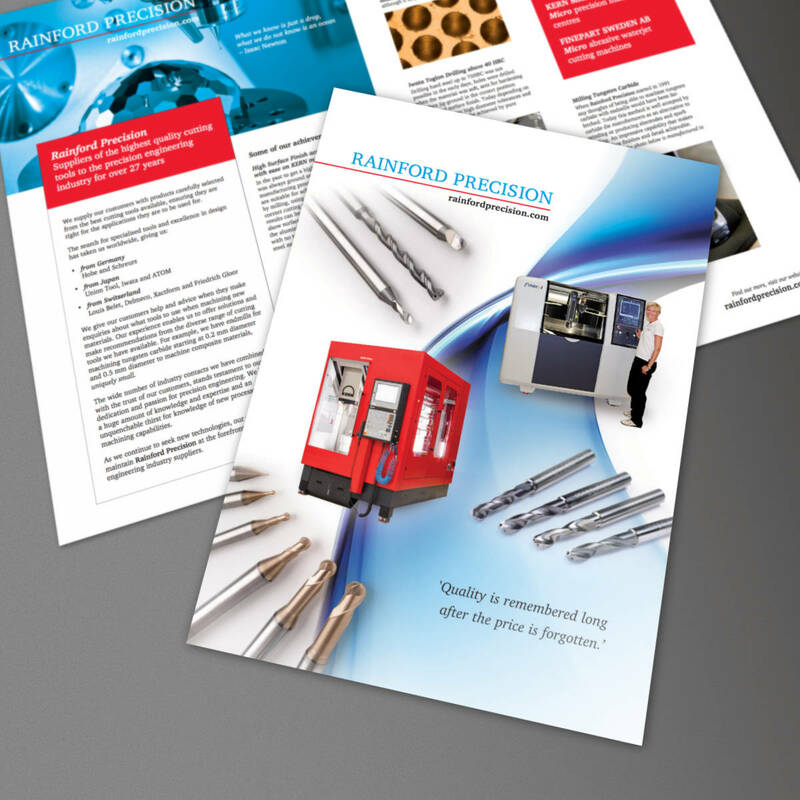 RAINFORD PRECISION ‘Through Coolant Micro Drills’ Product Price List 2018 printed Offset Litho for distribution by PES Magazine as a mailer insert. 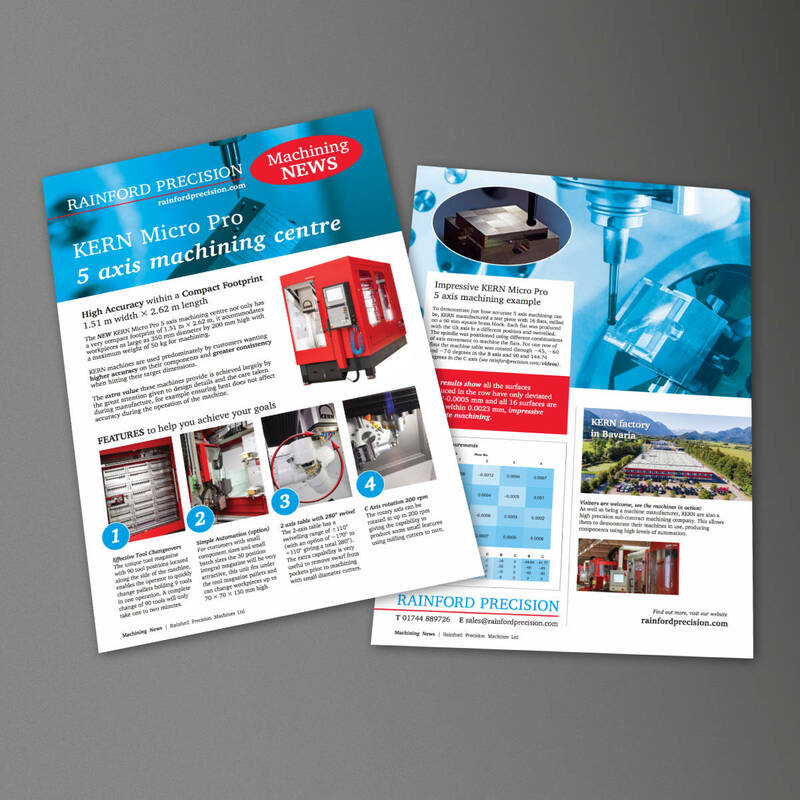 The digital PDF version, produced at the same time, is optimised for website publication and distribution by email. 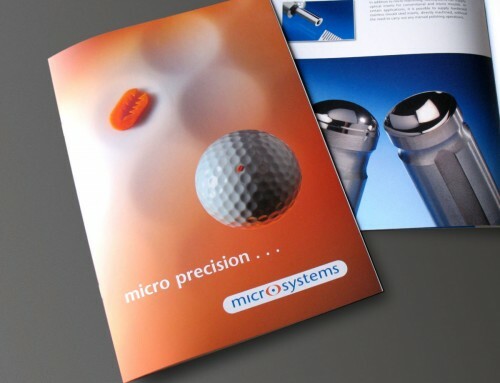 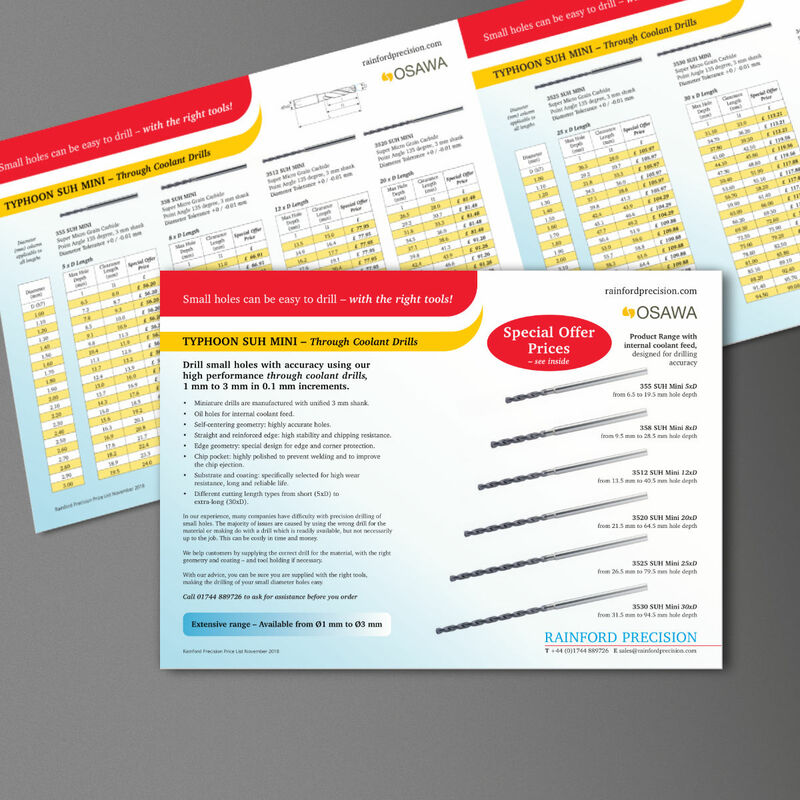 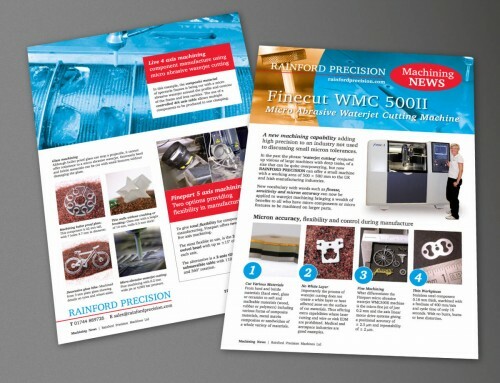 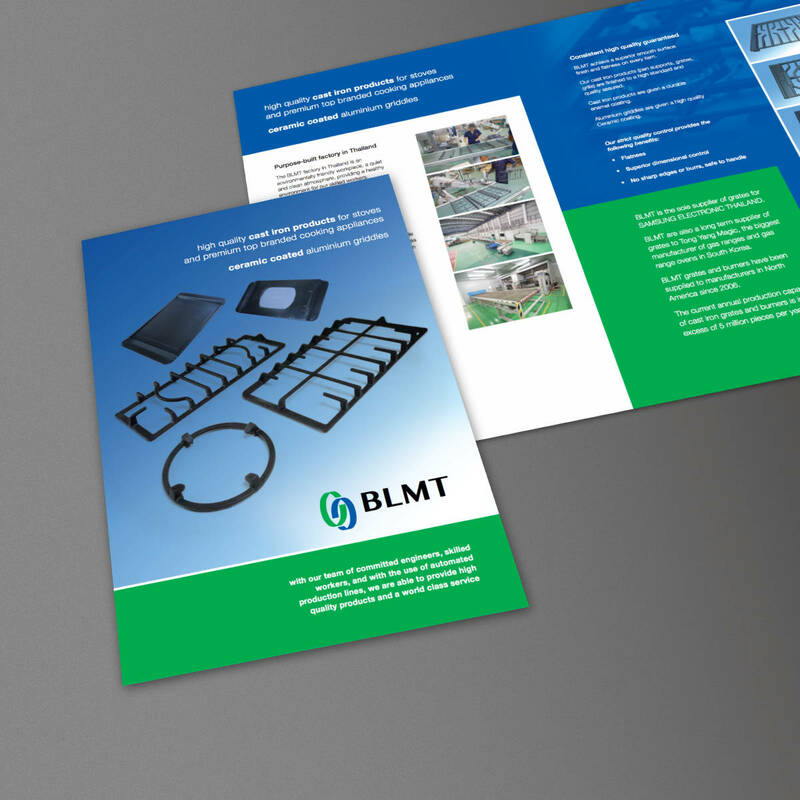 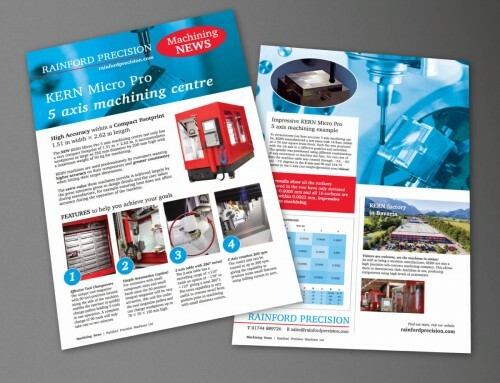 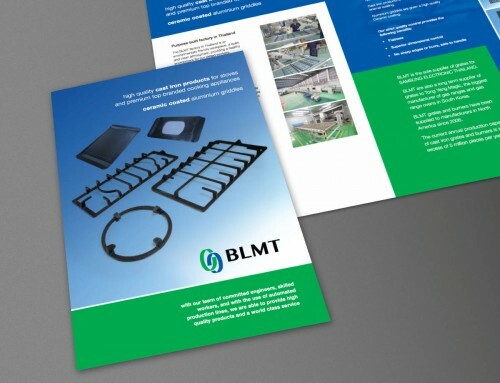 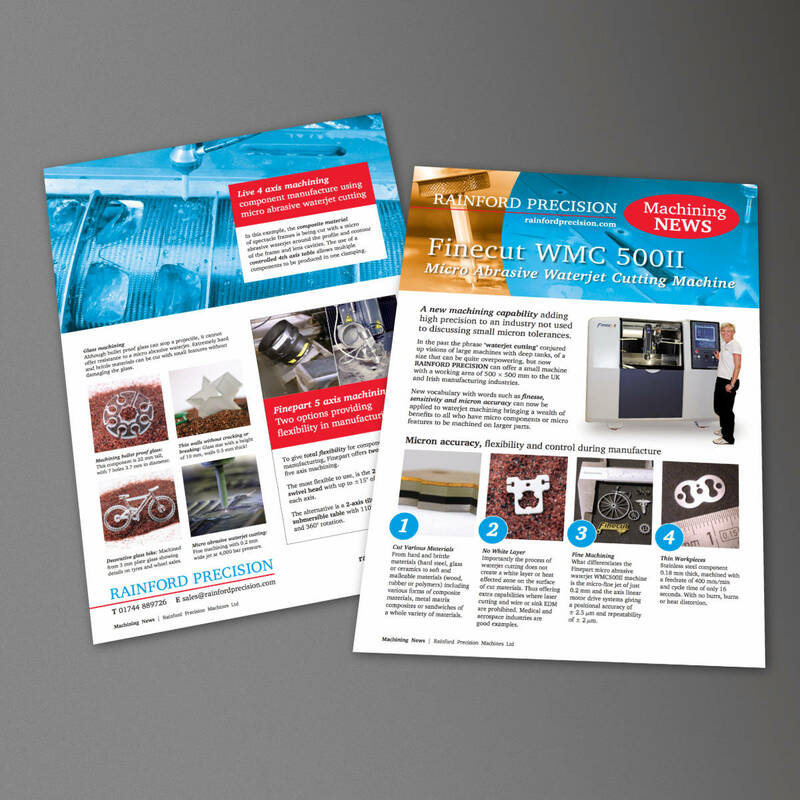 The leaflet uses a custom print artwork template created by Orangebox Digital specially for Rainford Precision to help them with product promotion. 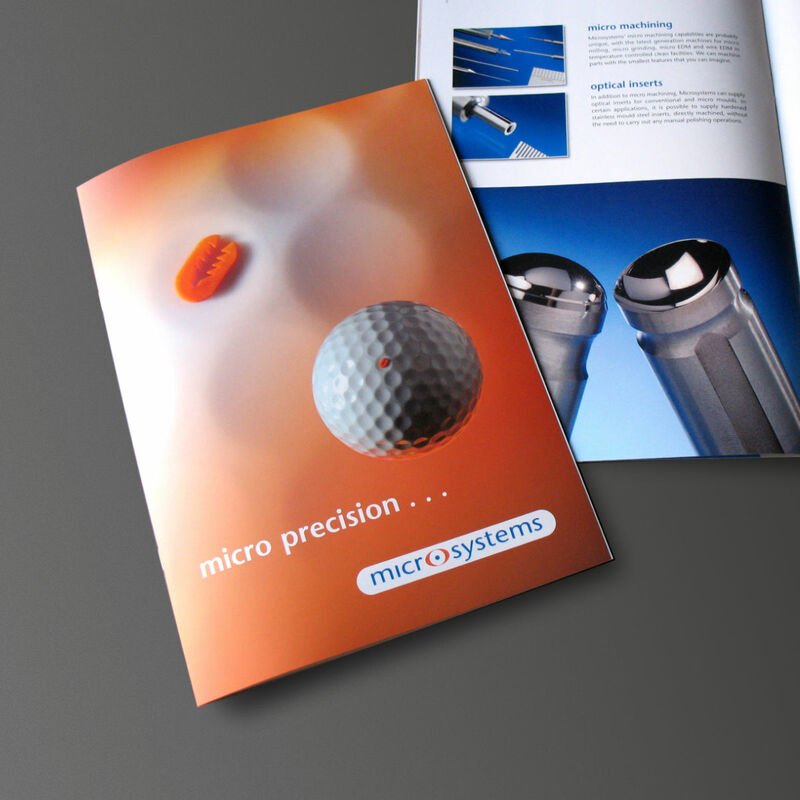 This type of Price List leaflet is being used successfully to increase product sales. 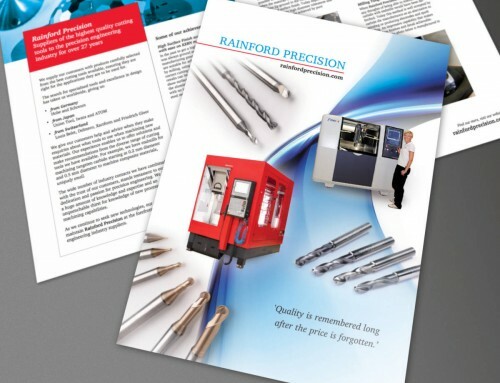 The mailer promotes the ‘Rainford Precision Brand’ as well as providing the latest product information on the range of products for sale with special offer prices.